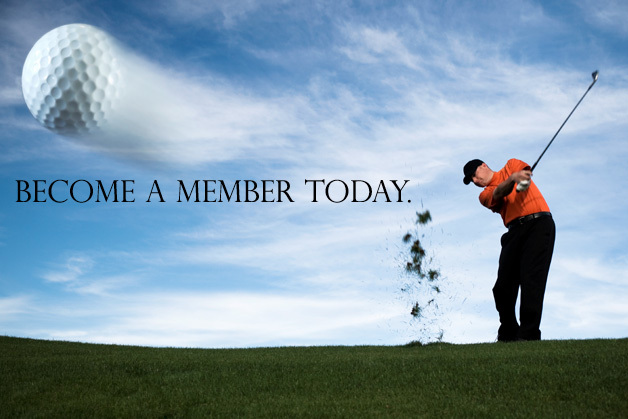 2018 Family Membership @ CBGC, with Early Bird Pricing. 2019 Family Membership @ CBGC. The membership covers families, and includes the Early Bird Discount (before 3/31).